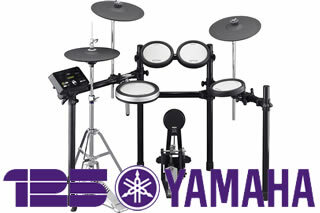 Yamaha premiered its completely revamped DTX-502 electronic drums at Musikmesse 2013, the trade show for musical instruments in Frankfurt, Germany. 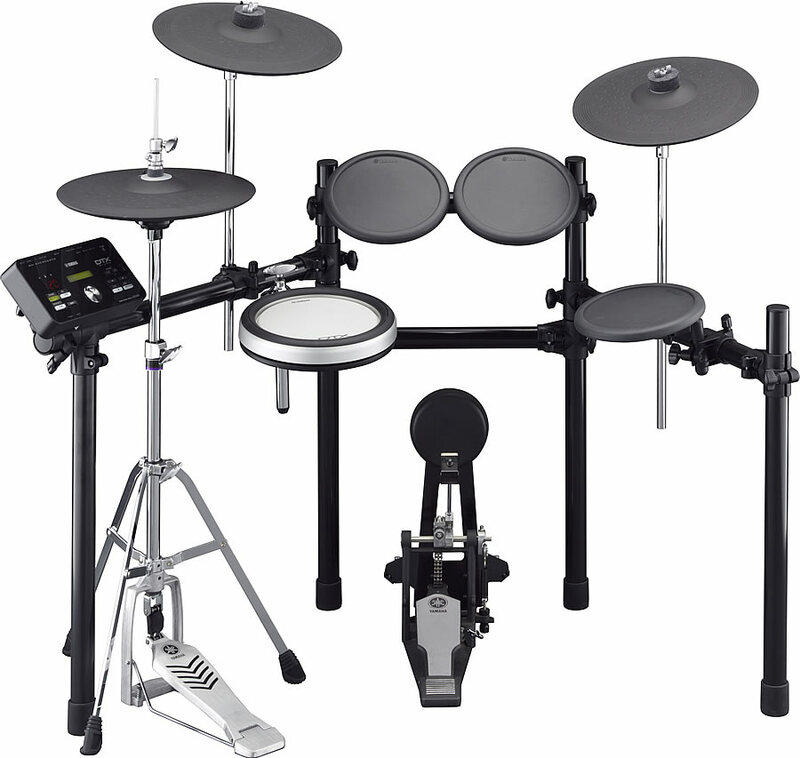 Based on the award-winning DTX-PAD, the new kit features newly designed tom pads, a lighter-weight steel rack and a brand new drum trigger module. With almost twice the wave rom and more than 250 additional sounds than the previous model, the new DTX502 module is the first to incorporate drum and cymbal samples that have been optimized for DTX. For truly customized sounds and songs, the system lets users import audio samples and midi files for further expandability. During the development phase, Yamaha created proprietary laser technology to analyze drum strokes and precisely tune the trigger settings, so that the playing experience on each of these sets provides a more natural feel. It also includes advanced features from the higher-end DTX models such as cymbal muting, natural swells and smoother snare drum rolls. "Most of the changes to the new DTX502 series can't be seen but they can be heard and felt. 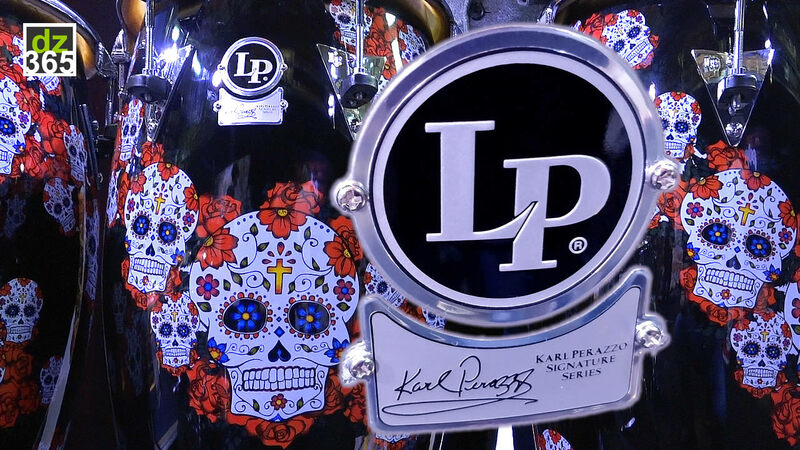 There�s a lot more than meets to eye involved with this upgrade and drummers will be impressed when they get behind these new kits." The new DTX-502 module has a streamlined front panel layout that puts the most-used features at your fingertips, and features plug and play USB connectivity for easy interfacing with a computer. 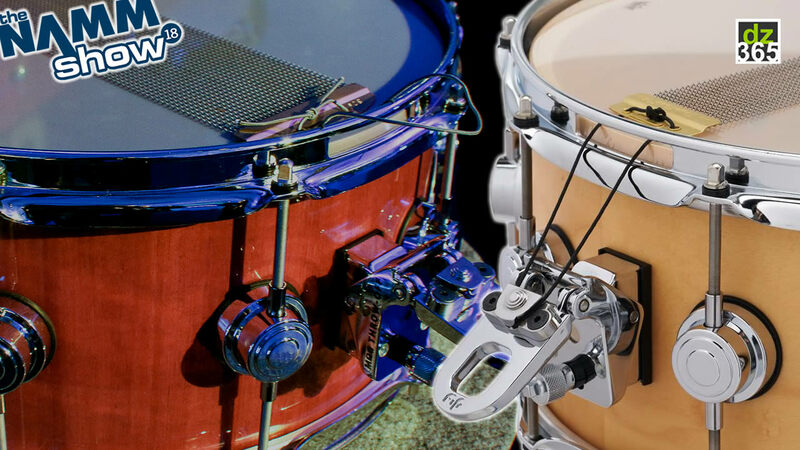 The new design allows the DTX-502 to be easily mounted to acoustic drum hardware using a standard multi-clamp (such as the Yamaha CSAT924A) for use in a hybrid acoustic-electronic drum set. 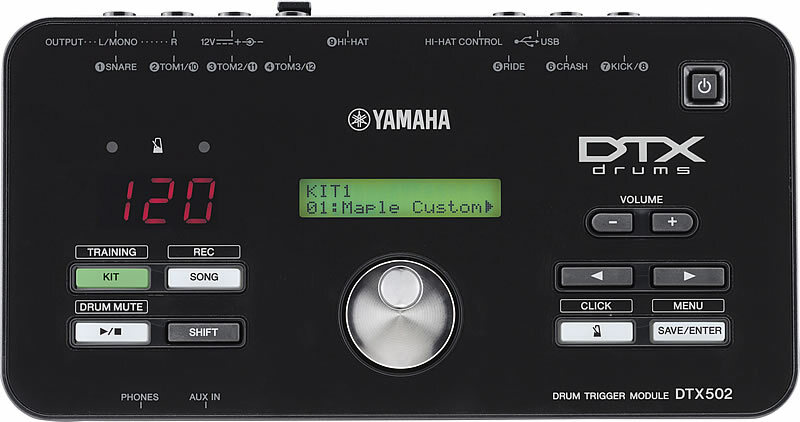 Yamaha's DTX-502 series includes new training and educational functions for drummers to improve their playing, no matter one�s current skill level. 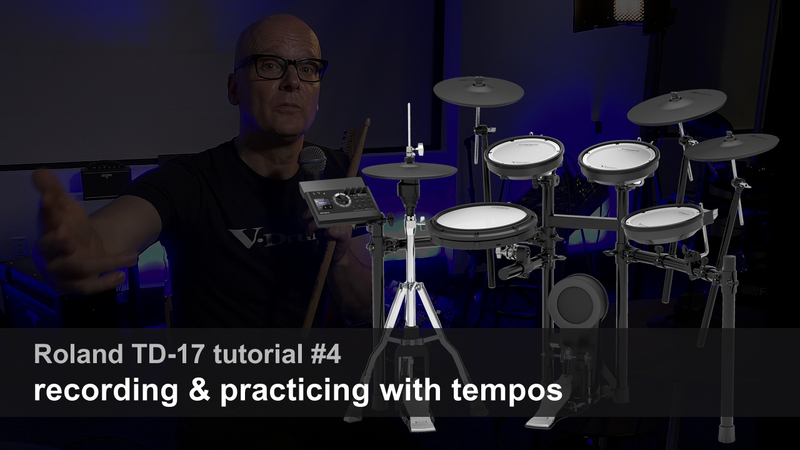 With eight practice routines that help develop rhythmic timing, pad accuracy and drumming endurance, the system calculates a score after each session so that drummers can track their progress. 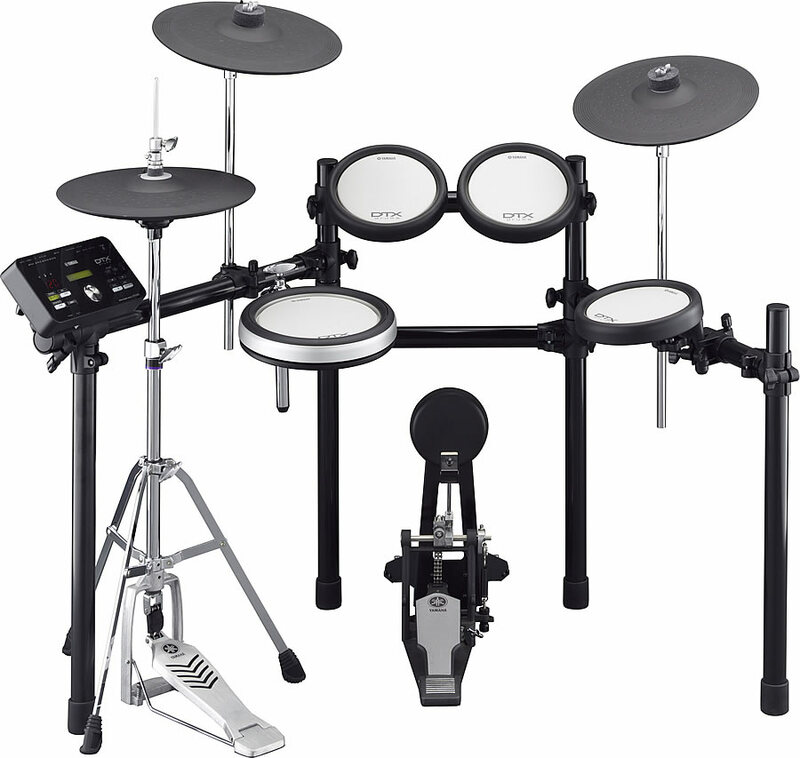 The new Yamaha DTX-502 series features three different models. The DTX522K, the most affordable model in the series, includes the three-zone XP80 8" DTX-PAD snare and three newly designed TP70 7.5" tom pads. The new TP70 pad is softer and quieter, yet more expressive than the previous model. 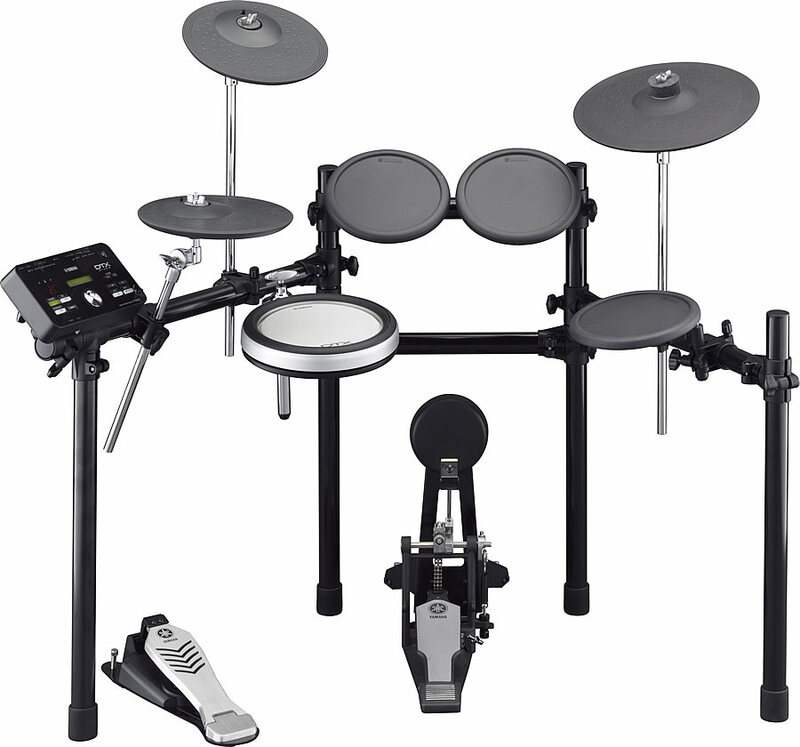 This kit, which comes with three-zone, choke-able ride and crash cymbals, showcases another technological advancement in electronic drumming: the Yamaha DTX522K is the first electronic drum kit ever to feature a three-zone hi-hat pad. The new RS502 rack system uses steel pipes to offer solid performance and flexible setup options in a lightweight package. The next kit in the lineup, the DTX532K, uses the same drum pads and rack system as the DTX522K but features an upgraded hi-hat and two large PCY135 13" three-zone choke-able cymbal pads. The RHH135 vertical motion hi-hat pad, which mounts to the included Yamaha HS650A hi-hat stand, provides a setup that more closely matches an acoustic kit. 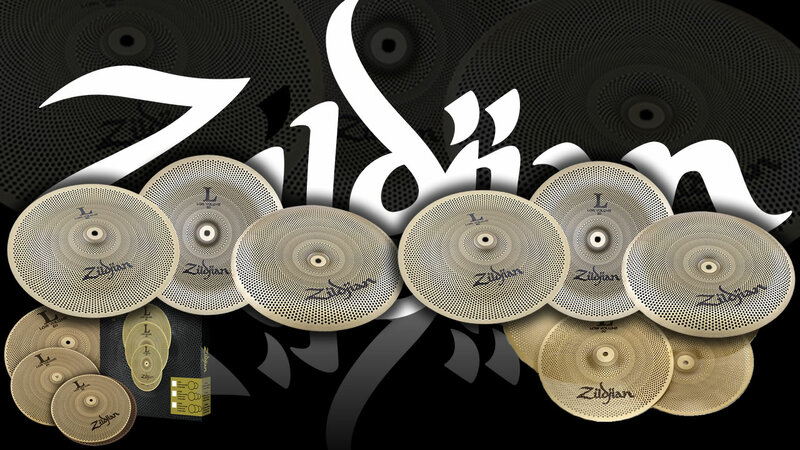 The top model in this series is the new DTX562K, which includes the large cymbals and real hi-hat pad. 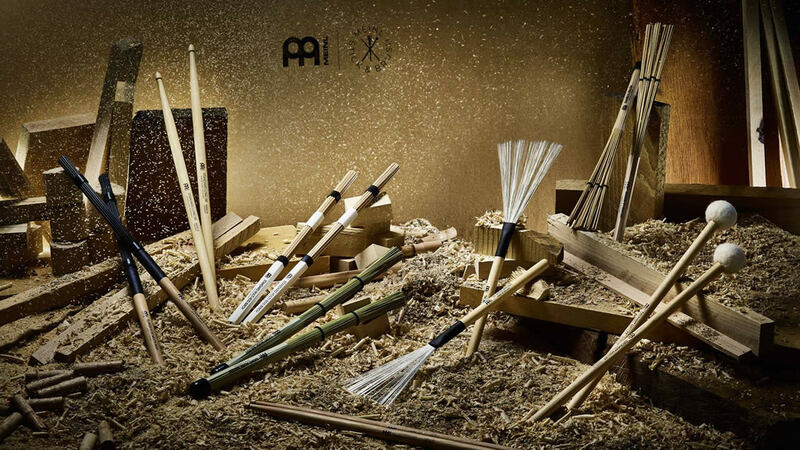 The hi-hat can express various styles of play such as open/close position, closed pedal and foot splash. You can even play tip and edge voices for adding subtle nuances to the beat. The DTX562K model upgrades the toms to an all-DTX-PAD configuration with three XP70 7" pads so that playing the kit feels comfortable for even the most demanding acoustic drummer. The new DTX562K (MSRP: $2,637), DTX532K (MSRP: $1,732), and DTX522K (MSRP: $1,507) are expected to ship in June 2013. Please note that a bass drum pedal is not included.